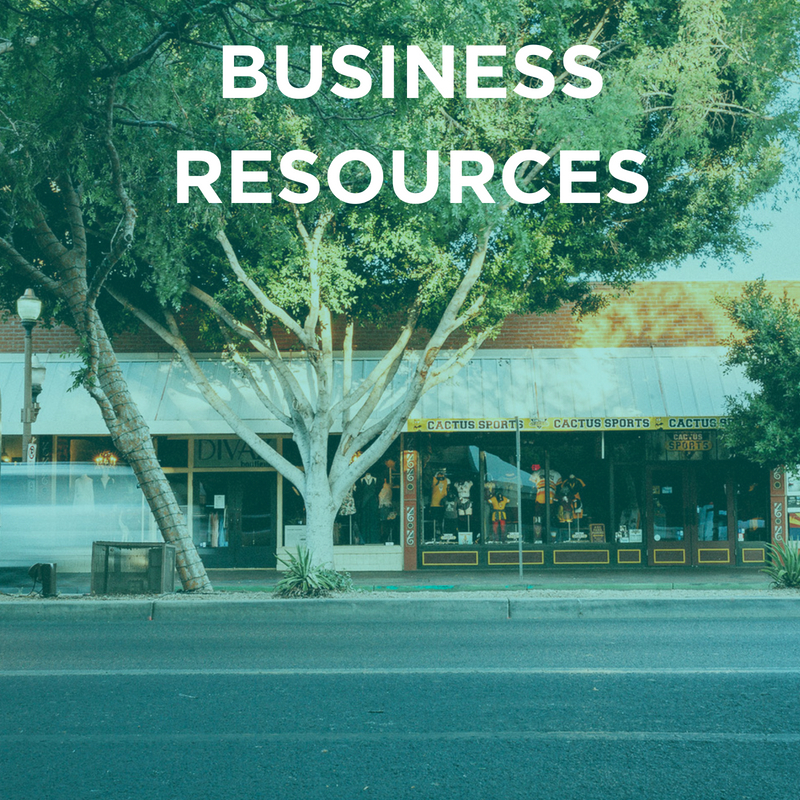 Welcome to the Downtown Tempe Authority Merchant Resource page. 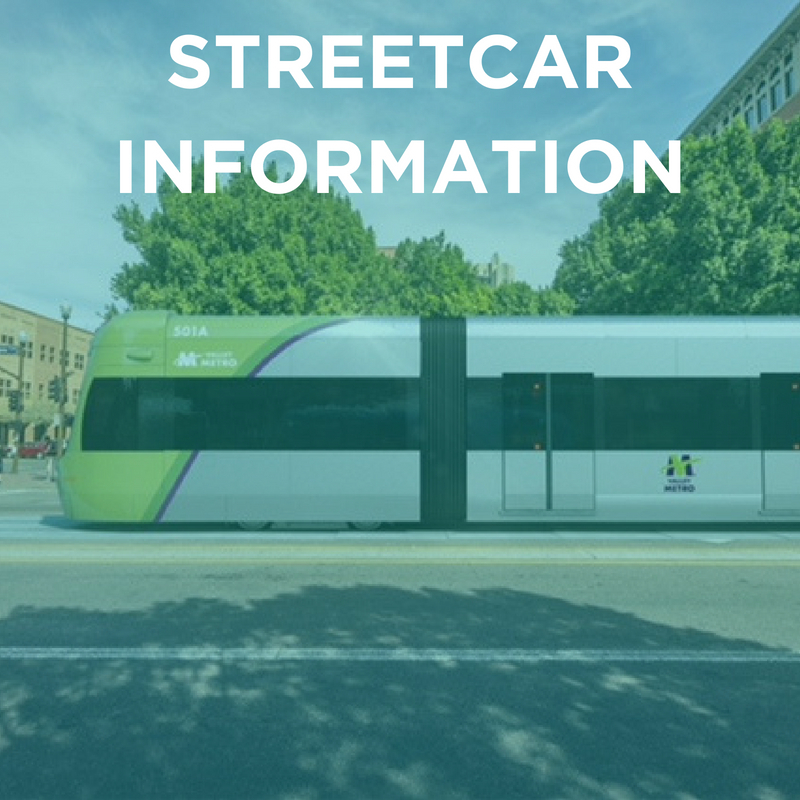 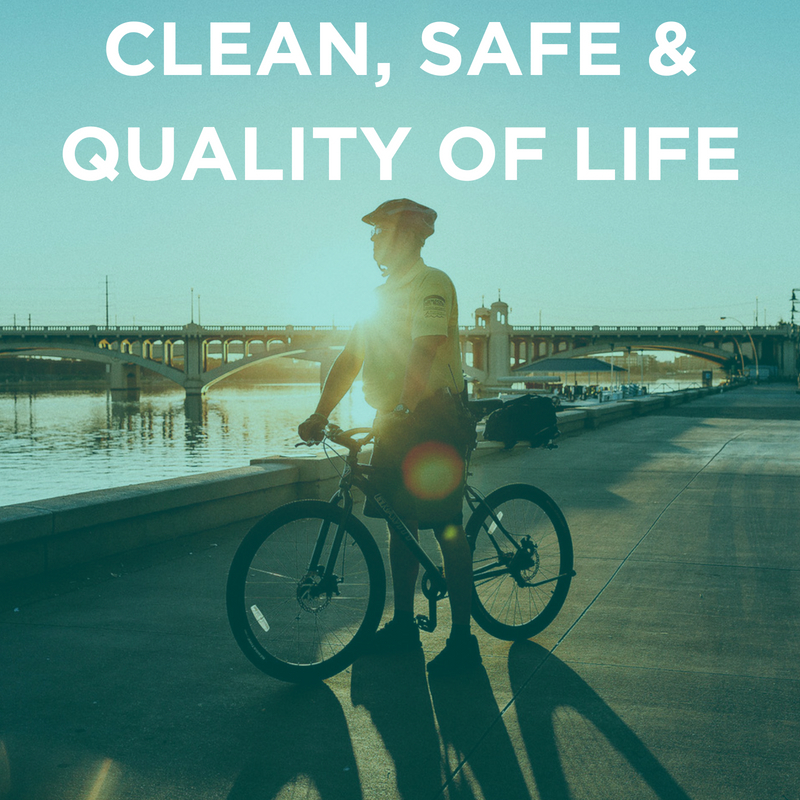 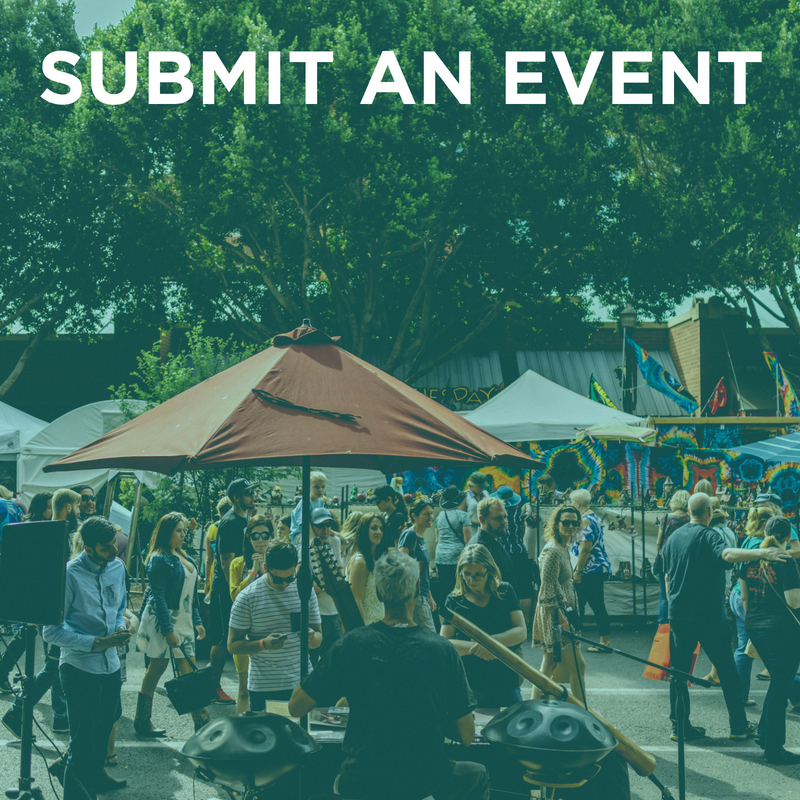 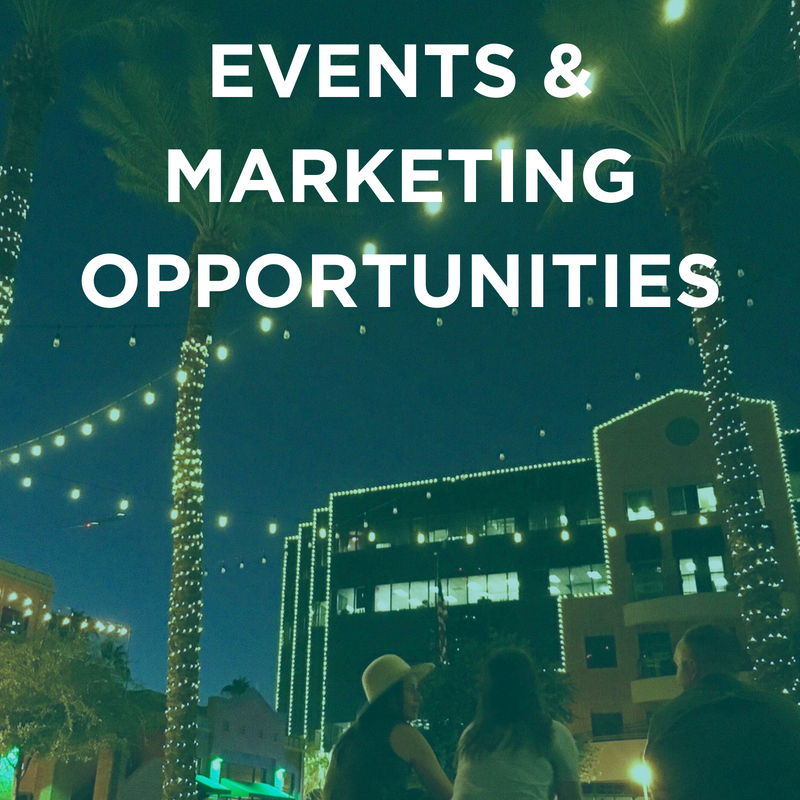 Downtown Tempe businesses are encouraged to take advantage of the many tools and features available on the Downtown Tempe Authority website. 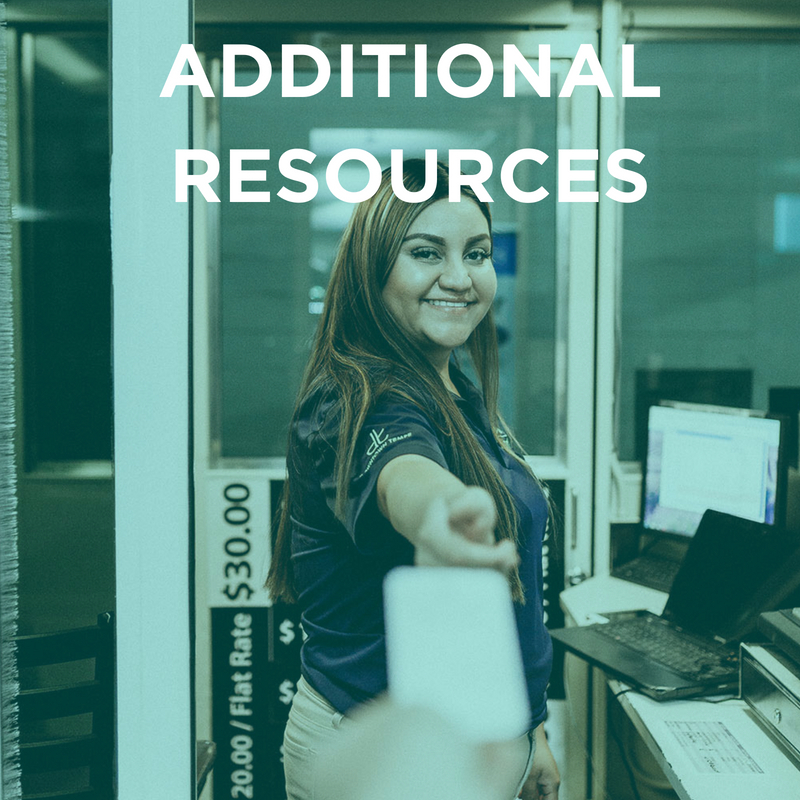 Here are some topics and quick links to get you started.